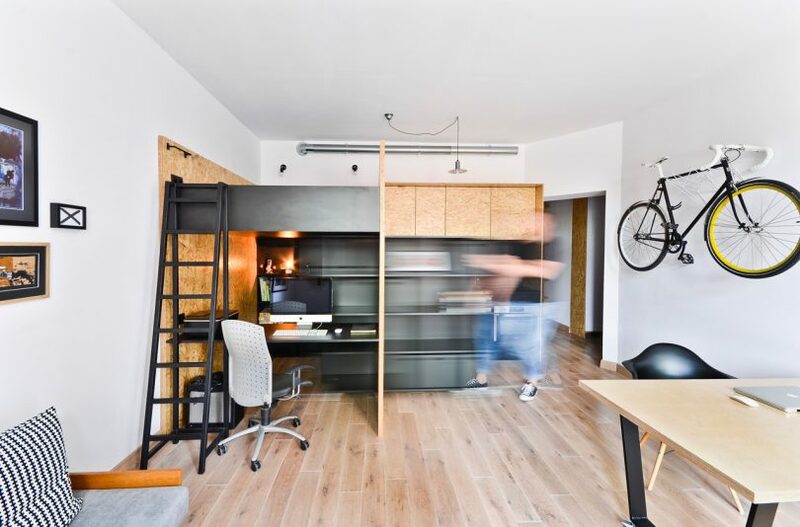 Maciej Kawecki, of Brandburg Studio, hired mode:lina™ after finding the perfect apartment in Poznan, Poland, to become his new place to both live and work. 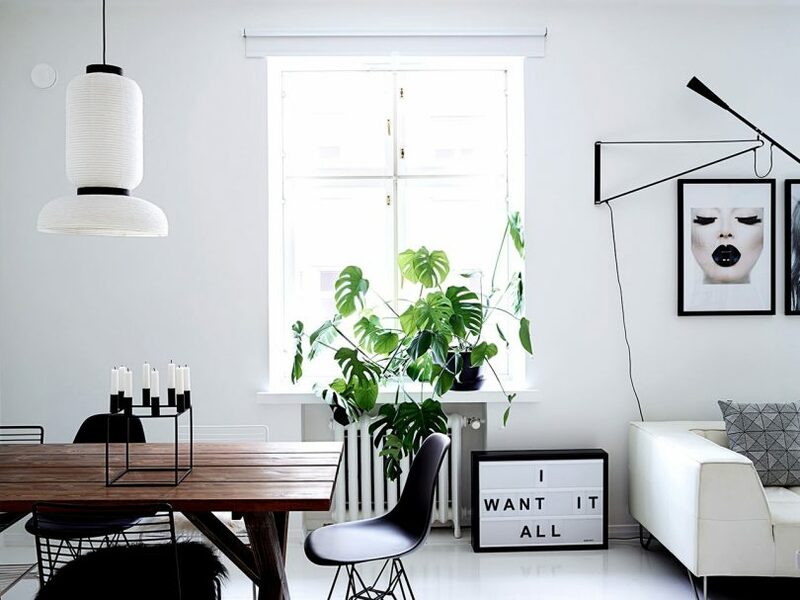 Helsinki-based interior designer Laura Seppänen created an all-white apartment that was clean and monochromatic, but at the same time, cozy and comfortable. 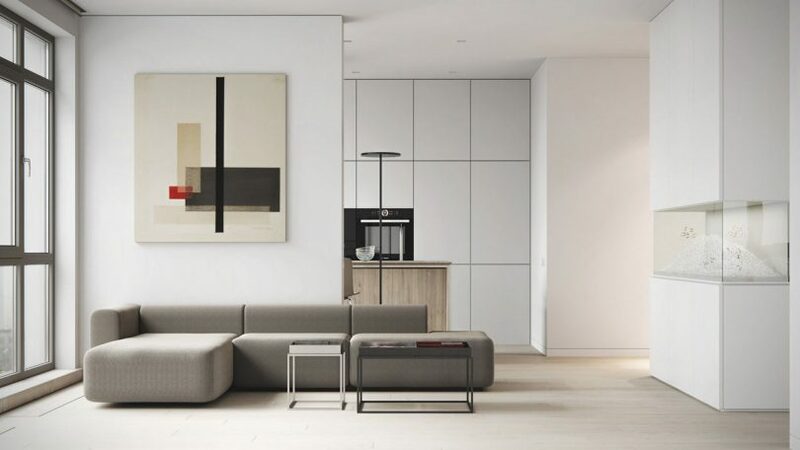 M3 ARCHITECTS designed a minimalist interior for an apartment in Odessa, Ukraine, with a neutral color scheme and simple materials. 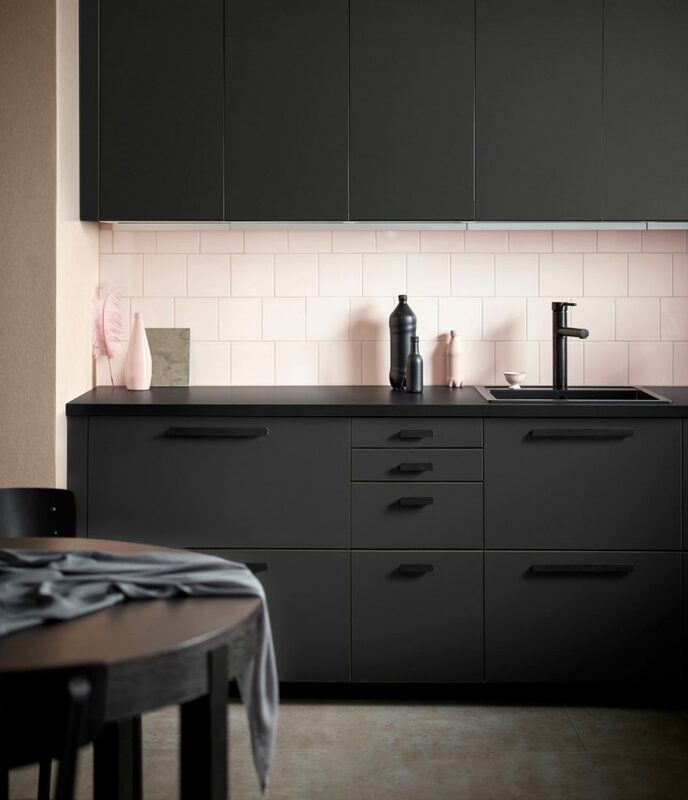 Form Us With Love collaborated with IKEA to create the KUNGSBACKA line of kitchen fronts made entirely from recycled plastic bottles and reclaimed wood. 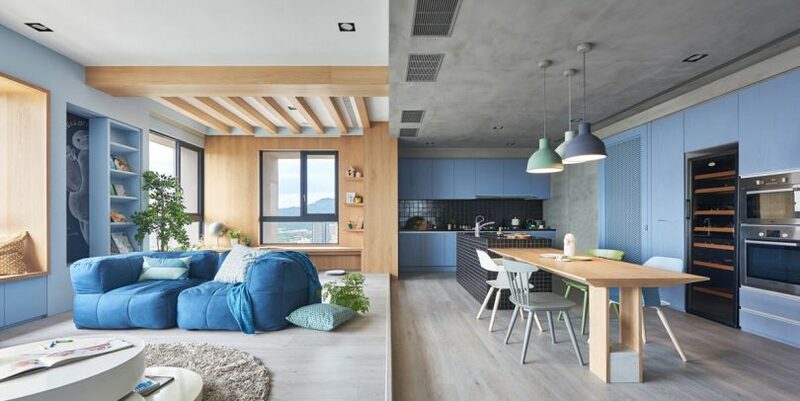 A young couple hired HAO Design to design a modern apartment that was a colorful place for their two young children to play and grow up. 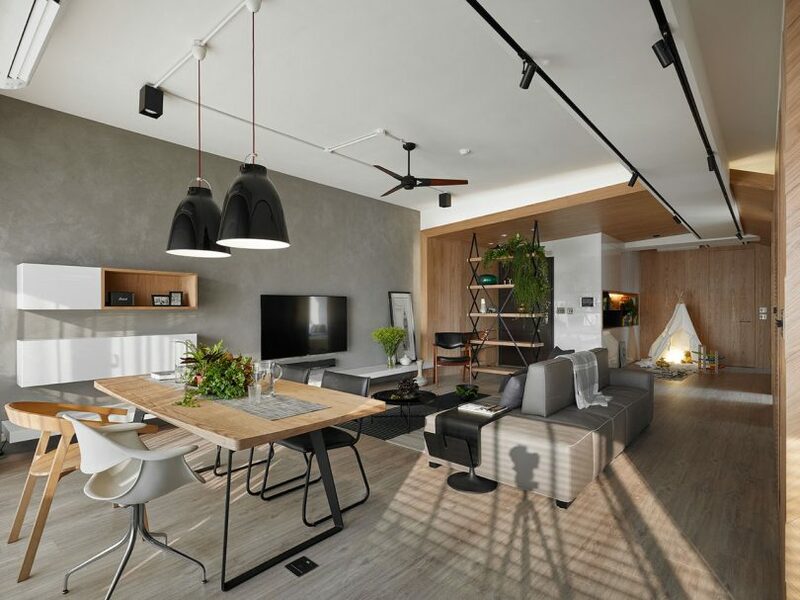 Awork Design Studio designed an apartment in Taiwan with an open floor plan with lots of natural light, along with places for the children to play. 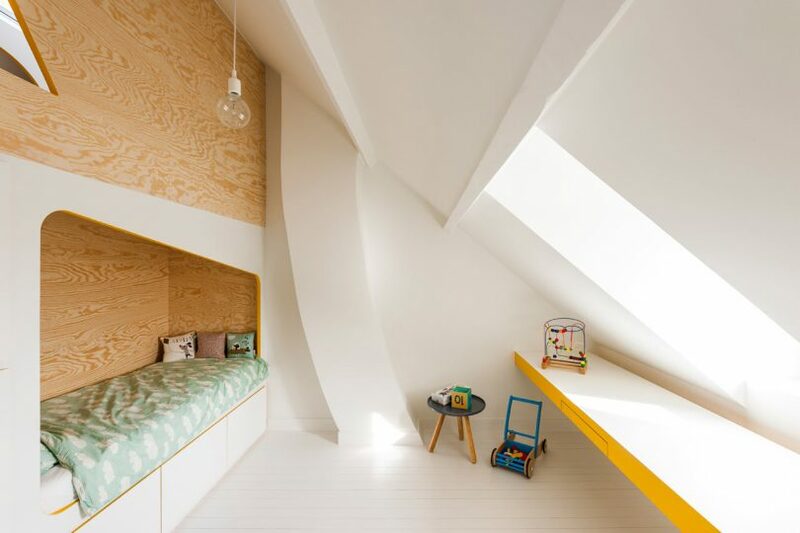 MY BATHROOM RENOVATION!!!! 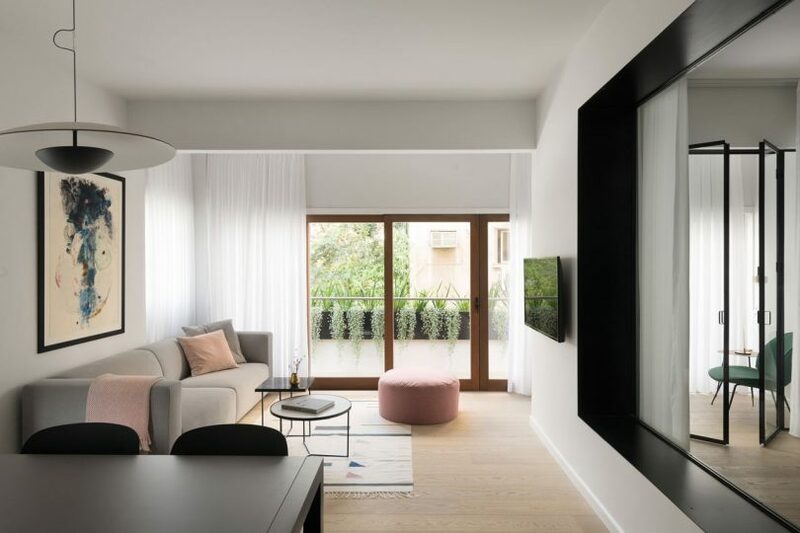 After (many!!!!) 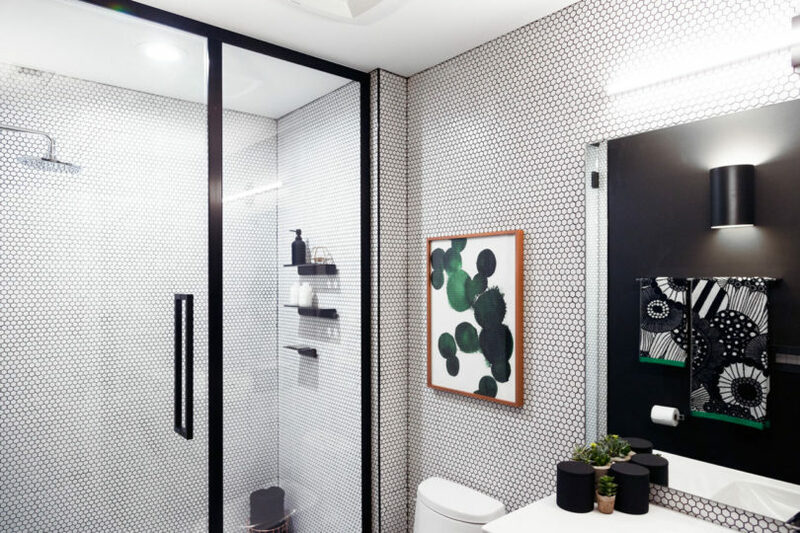 long months, we revealed my modern bathroom project and took you through the entire design planning process, demo, construction, and the final results.